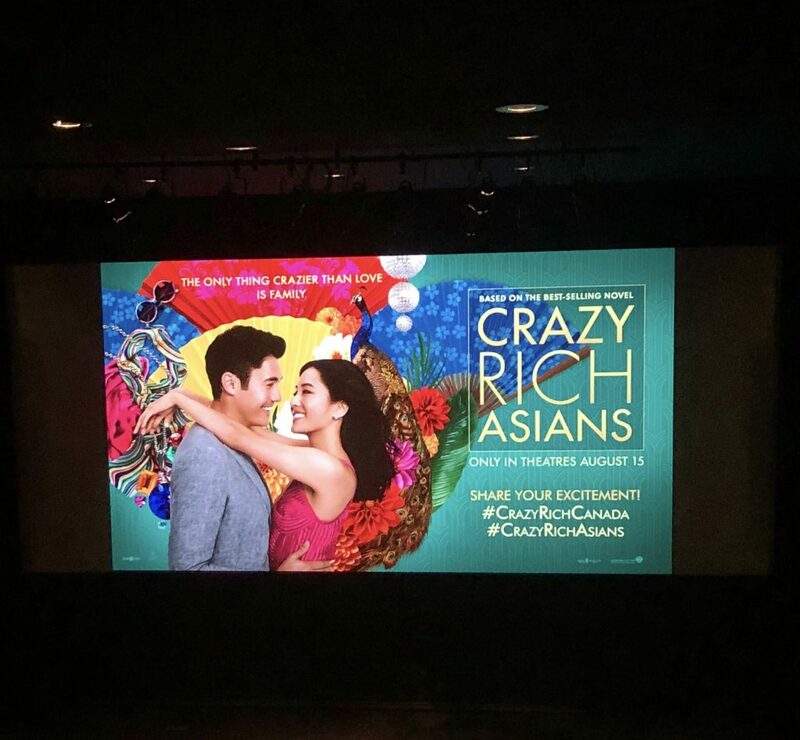 Yesterday, my guest and I got invited to attend the Private Screening of this highly anticipated film called “Crazy Rich Asians” at the TIFF Bell Lightbox. The story is based on the best selling novel. What’s unique about this story is that it’s based on the Asian culture, it’s about an Asian American girl who fell in love with his boy friend who was born in Singapore and his family is super rich. The entire film is acted by Asians who speaks proper English. As we walked into the TIFF Bell Lightbox, we saw red carpet being rolled out for some of the Crazy Rich Asians cast who made the trip and flew into Toronto to greet its fans. Casts include Ken Jeong, Awkwafina and Nico Santos. Tons of media were standing on the media section wanting to interview the cast. Meanwhile, we took the escalator to the 2nd floor to find our seats in the theatre to watch the film. This is the 1st Canadian showing of this film to a private group of audience. TIFF Artistic Director, Cameron Bailey did an opening speech and welcoming the casts to the stage and greeted the audience. 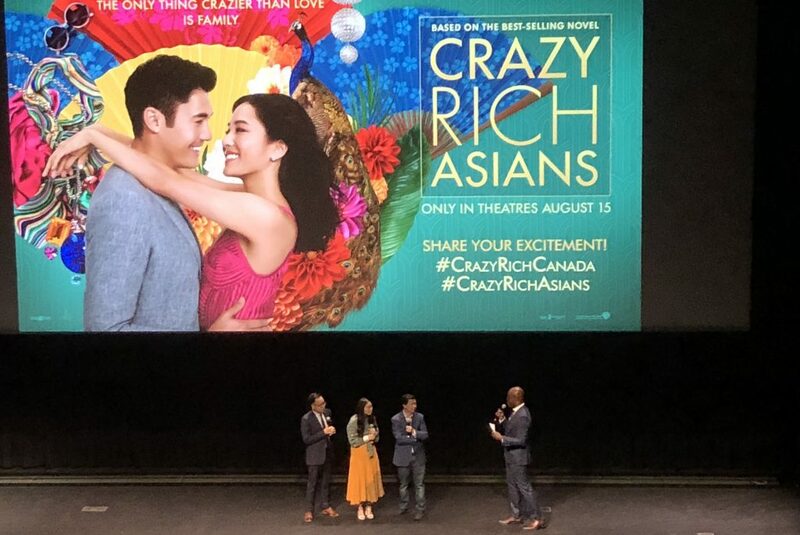 Special thanks to TIFF & Crazy Rich Asians Film for the special private screening invite. The film opens to the public on August 15th in theatres everywhere around the globe (check your local film listing time). Here are some of the highlights of yesterday’s Private Screening of the Crazy Rich Asians @ the TIFF Lightbox. For more INFO about Crazy Rich Asians, click here to view the INFO.